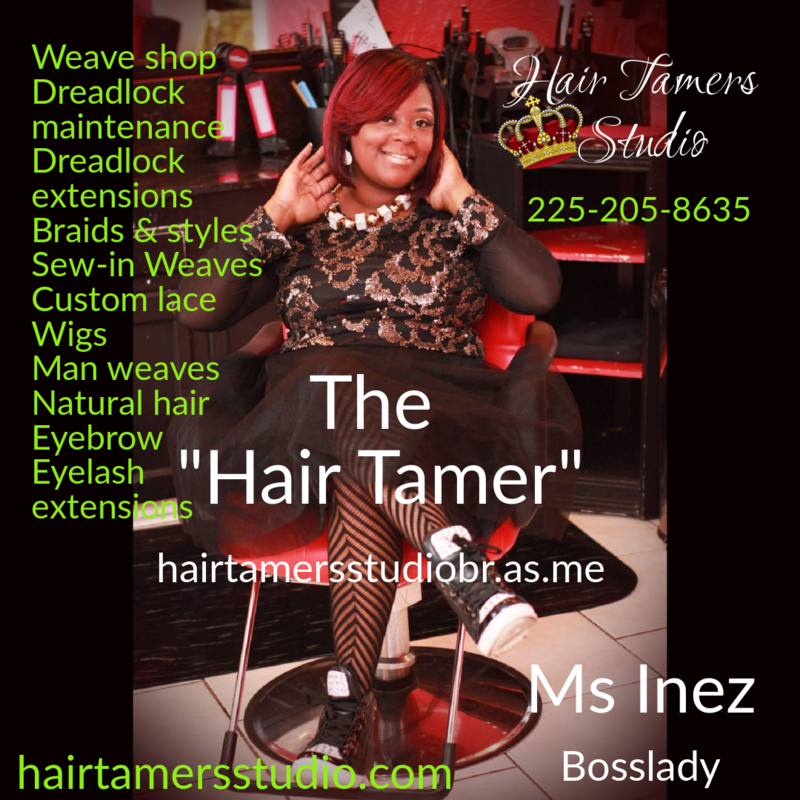 Hair Tamers Studio is seeking licensed like minded professional in the Baton Rouge Area. 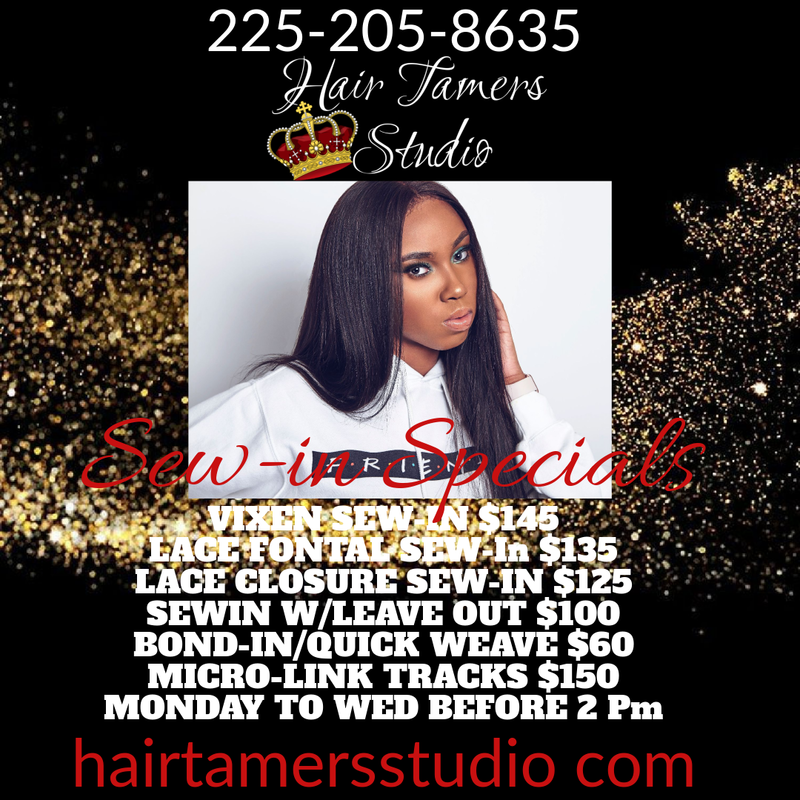 Be your own Boss .Make your own schedule. 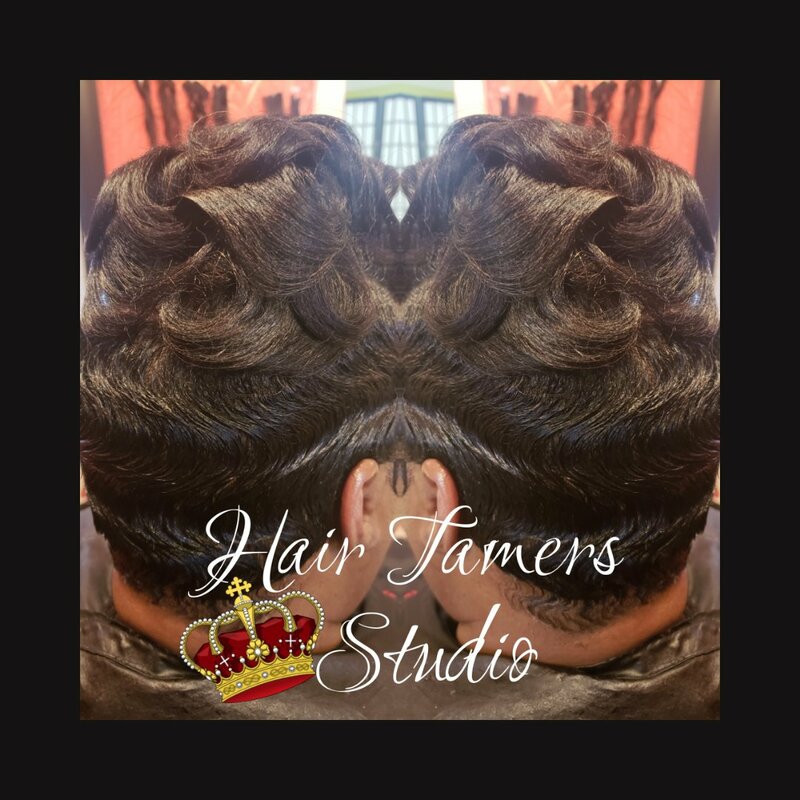 Attention Hair Stylist, hairdressers,HairBraider, cosmetologist, Barbers, tattoo artist, make up artist , eyelash technician, nail technicians.